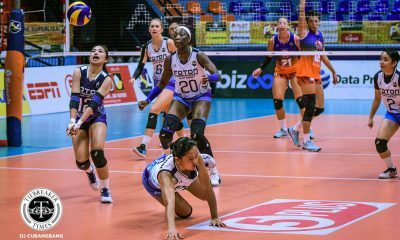 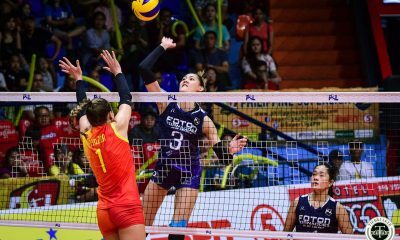 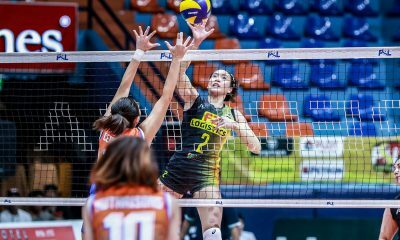 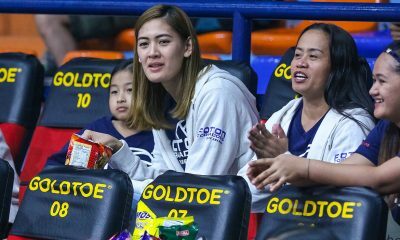 Gloom fell on the Bureau of Customs locker room after suffering a decisive loss to the Pocari Sweat Lady Warriors in Game One of the 2016 Shakey’s V-League Reinforced Conference, Saturday evening at the PhilSports Arena. 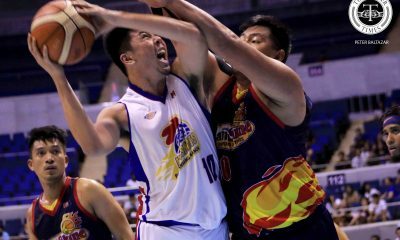 There were few positives to take away from the loss. 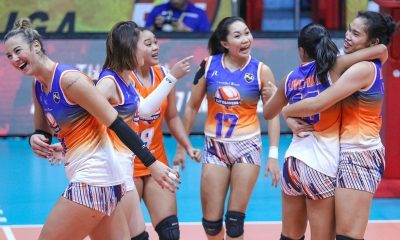 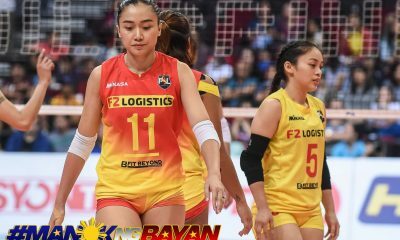 The Lady Warriors executed an impervious, unrelenting defense for which the Transformers’ had no reply except for frustrated looks to each other. 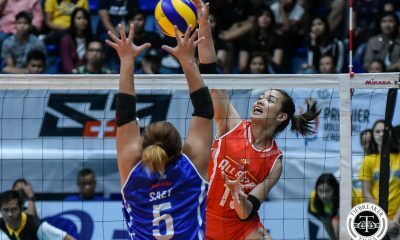 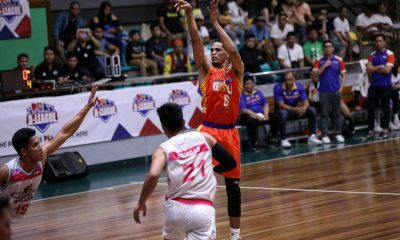 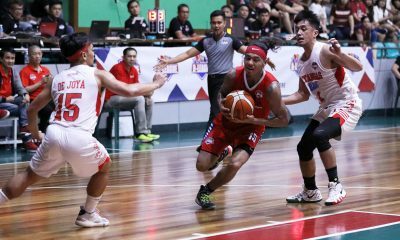 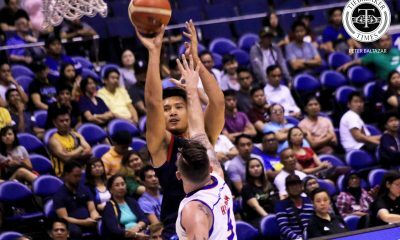 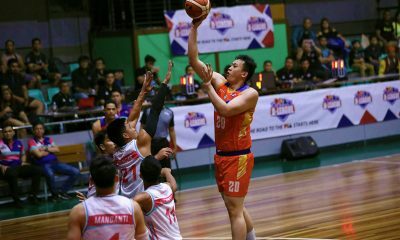 Meneses rued his team’s attack errors which came as a result of poor service reception. 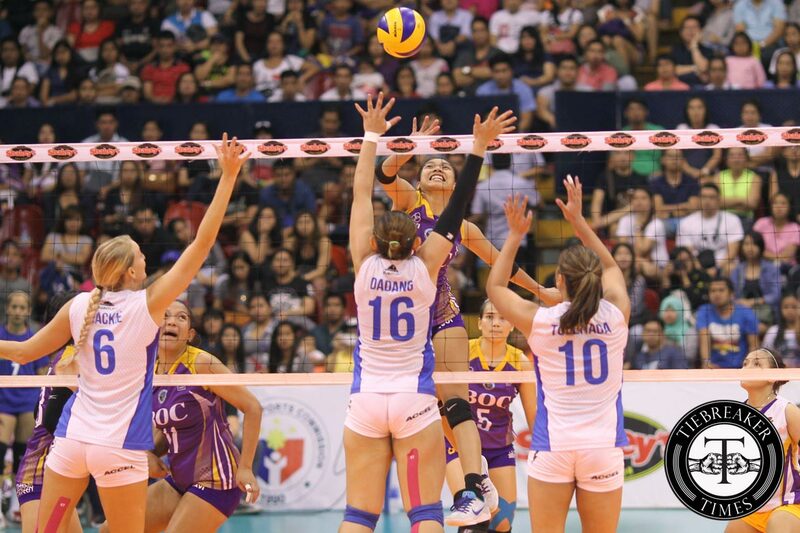 However, the young mentor remains confident especially in his skipper Alyssa Valdez’s ability to carry a team. 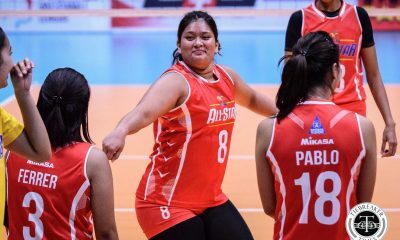 “Sabi ko nga, hangga’t may Alyssa ka, makaka-recover ka at makaka-recover. 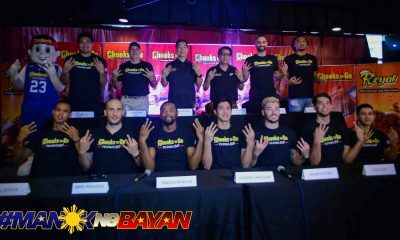 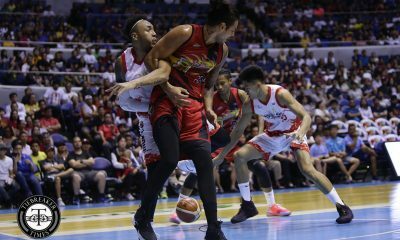 Pero hindi naman porque nagawa namin before na makabawi sa Game Two at Three magagawa na namin ngayon. 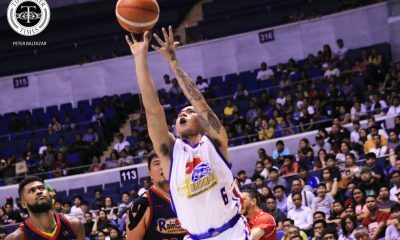 Kailangan pa rin trabahuhin,” Meneses expressed. 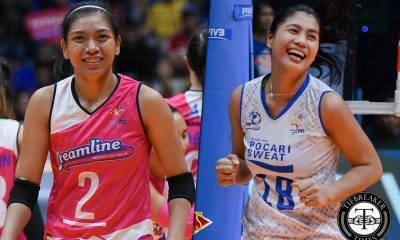 The two-time SVL MVP Valdez was humbly surprised by his coach’s statement. 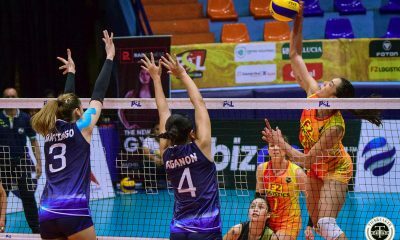 The spiking pride of Batangas, instead, declared that her team’s hopes lie with her teammates. 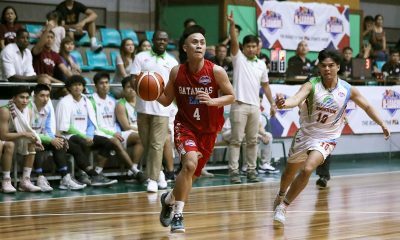 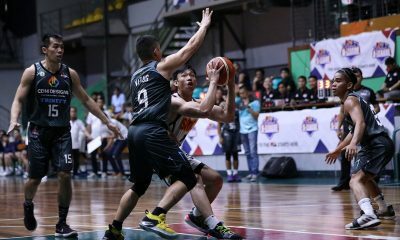 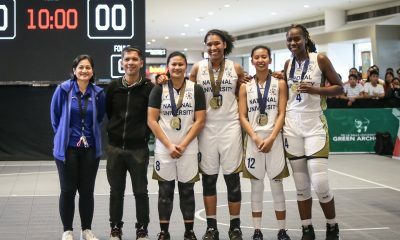 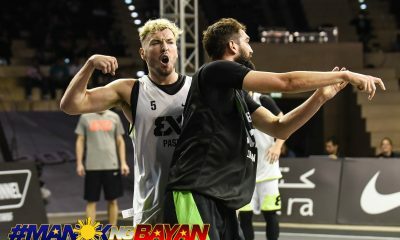 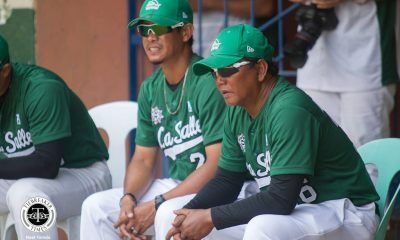 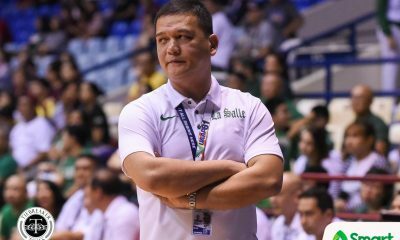 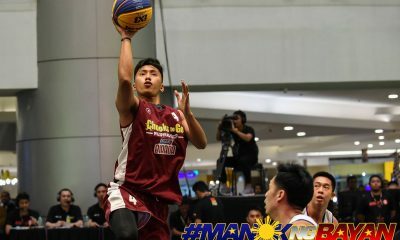 “Hanggang nandiyan din naman ‘yung teammates ko, [may pag-asa pa]. 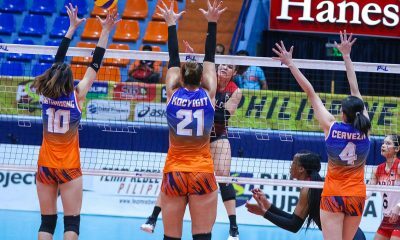 Sila din naman ‘yung tutulong para maging mas lucky kami heading into Game Two,” said the 23-year old open hitter. 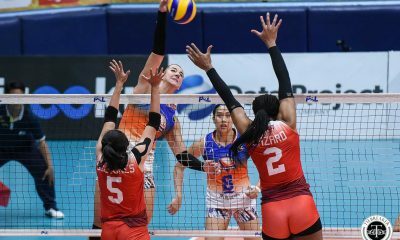 Pulling from her Ateneo mentor Tai Bundit, Valdez stressed the importance of keeping a happy atmosphere from that point onward.